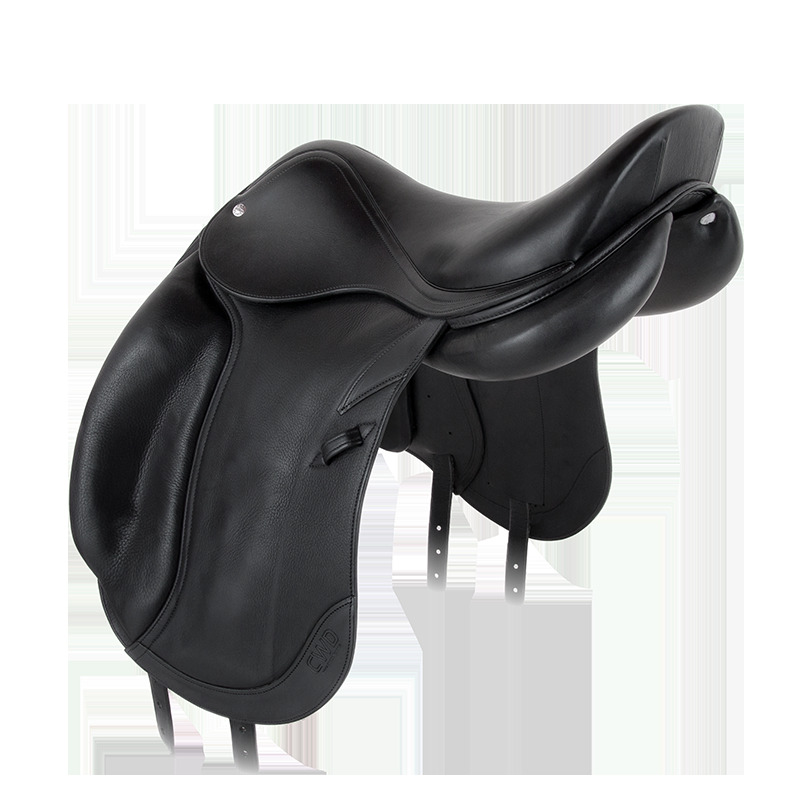 This semi-deep monoflap dressage eventing saddle is very comfortable and will satisfy a majority of riders. 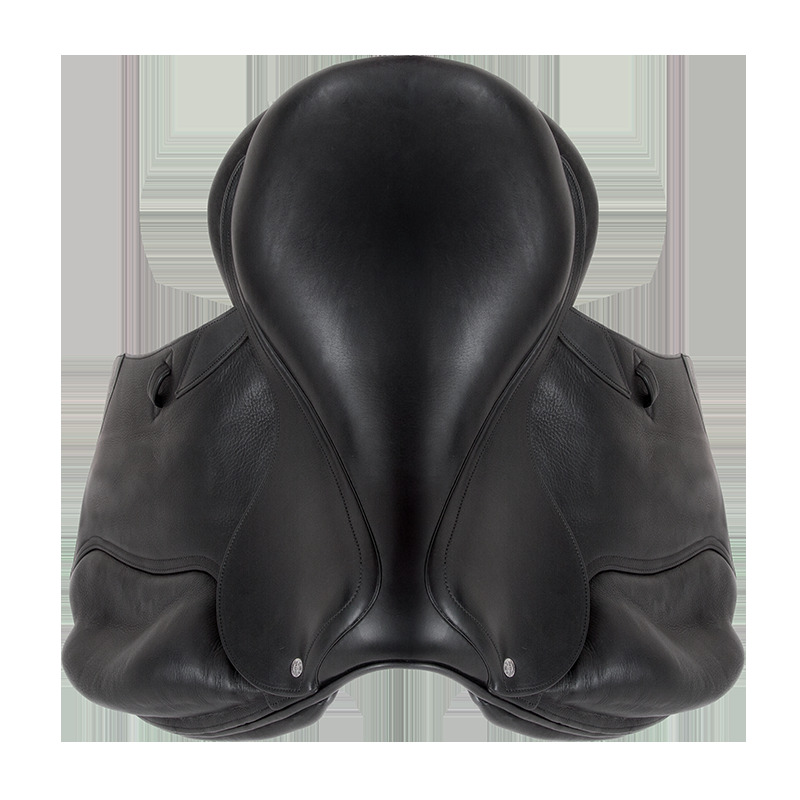 Its monoflap provides the rider with a close contact feeling. 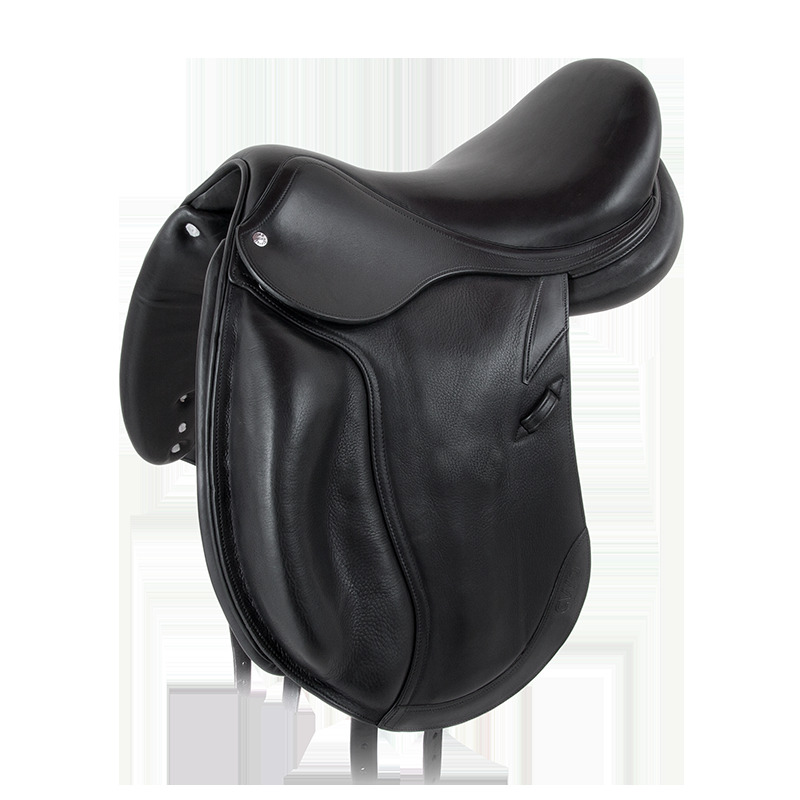 For the rider, the SE24 saddle allows him to have more precise actions. The semi-rigid structure of the blocks ensures good leg position without restraining movement. Contact is unrivaled thanks to a lower cut of the saddle flap around the stirrup bars (only one layer of leather under the skirt). 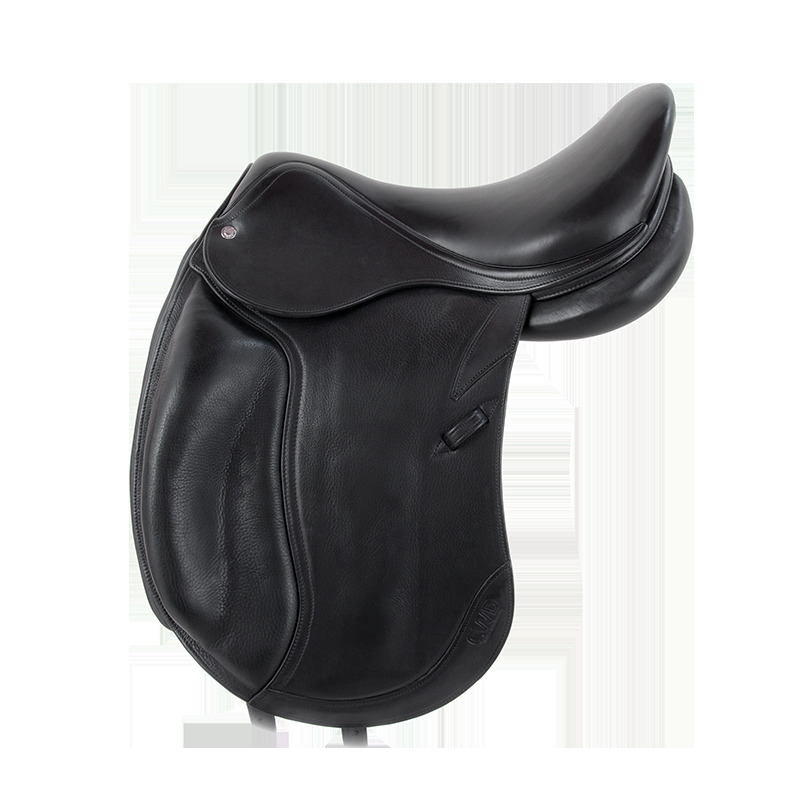 For the horse, the wide panels are concave and integrated for better distribution of the saddle’s pressure on the horse's back. 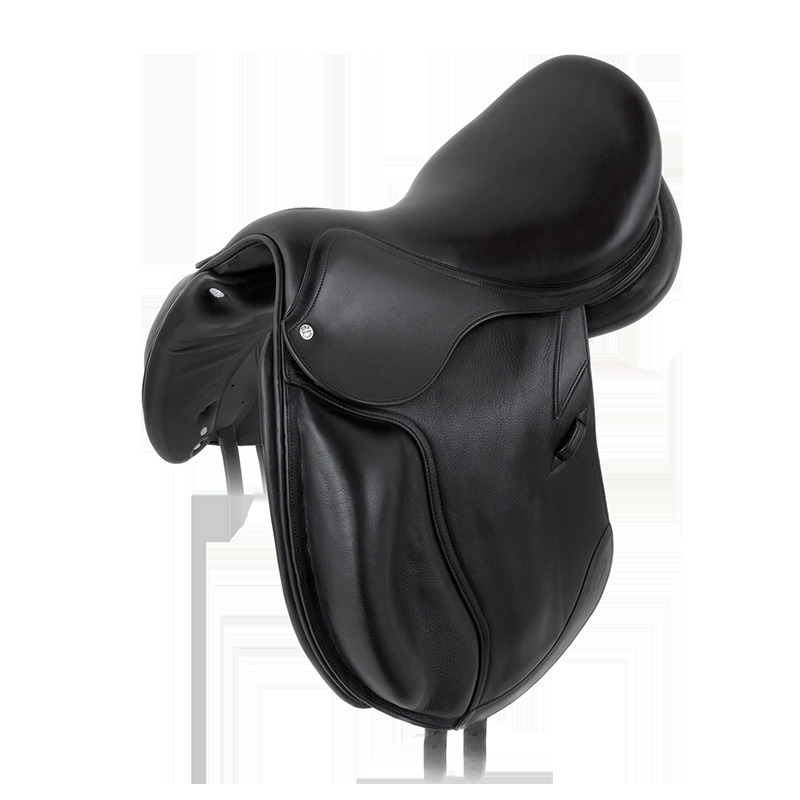 The semi-deep monoflap dressage saddle provides an optimum close contact feeling and real comfort. It maintains and correctly aligns the rider's pelvis.